“Research has shown that most innovations within successful start-ups are thought up by people who work together in the same office space at an average of just nine metres apart. 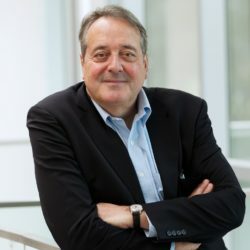 In other words, in order to innovate it’s essential to connect with the right people – both those you know and those you don’t – to arrive at suitably innovative combinations. 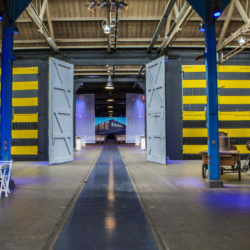 On 24 May, Supply Chain Media is organizing the first-ever edition of the international inNOWvate Supply Chain Event in the Dutch city of Amersfoort. The combination of inspiring speakers, real-life examples, practical workshops, start-ups and technologies will help supply chain professionals to apply innovations faster. In addition to the two renowned keynote speakers Fons Trompenaars and Paul Iske, supply chain executives from three leading innovative companies will share their experiences: Ivanka Janssen, VP Supply Chain Europe/Sub Saharan Africa at PepsiCo, will explain how digitalization is increasing customer focus and supply chain collaboration; Edwin van der Meerendonk, Vice President European Supply Chain at Disney, will speak openly about how success failed to materialize for the Disney Infinity product line; and Jeroen van Weesep, Vice President Innovation in Operations at LEGO Group Supply Chain, will provide insight into how the company remains innovative and is keen to become more sustainable. 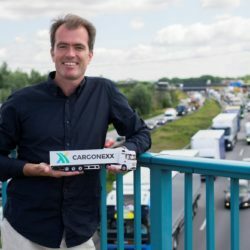 Research by Supply Chain Media reveals that 53 European logistics-related start-ups have received over €160 million in initial capital between them over the past couple of years. This is clear evidence of the huge level of interest in supply chain start-ups, not only among investors but also among potential users. 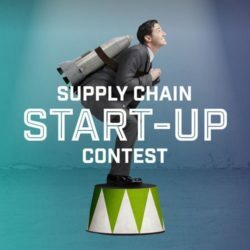 The inNOWvate Supply Chain Event in Amersfoort will showcase ten start-ups and more complex scale-ups, and five of those start-ups will compete for the title of ‘European Supply Chain Start-up 2018’. 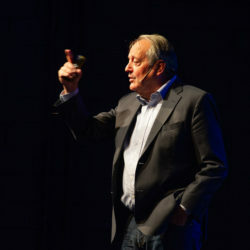 The overall winner will be chosen based on the conclusions of an independent jury and delegates’ votes during the event. 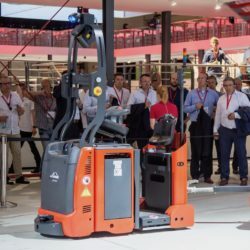 Today’s market is awash with logistics-related innovations: stock-counting drones, mobile order-picking robots, glasses and headsets with augmented reality for order picking or maintenance, automated home-delivery robots and 3D-printed spare parts, to name but a few. To assess whether such innovations can actually be useful in their own specific situation, company decision-makers have to see them and try them for themselves. Several technology suppliers, such as Picavi and Daqri, will be demonstrating their innovations at the inNOWvate Supply Chain Event. In parallel sessions, various vendors and service providers will present business cases detailing real-life applications of their innovations relating to areas such as sales & operations planning (S&OP), logistics control towers and warehouse and order management. The candidates in the running to be named Supply Chain Professional 2018 will also pitch themselves to the audience during the inNOWvate Supply Chain Event. Each supply chain director will present his or her vision on innovation within their company and their value chain. The grand final will take place on Wednesday 20 June at Fort Vechten in Bunnik. Who will follow in Anouk Wissink’s footsteps to become the new Supply Chain Professional of the Year?